In August, 1914, England was at war and many men joined up to fight the Germans in a war that they believed would be over by Christmas. Left behind in England were the families of the soldiers who were proud of their men for going off to war. Four years later, the war still raged on and instead of joy and hope, the families in England and the soldiers themselves were full of despair and depression. 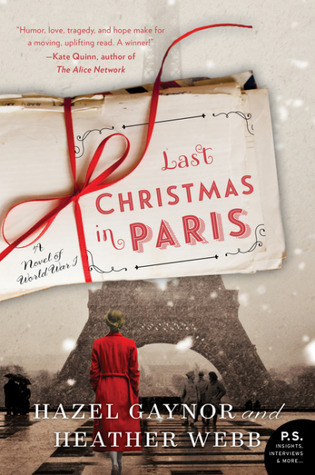 Last Christmas in Paris provides an up close look at the families and the soldiers during this 'war to end all wars'. Last Christmas in Paris, written by Hazel Gaynor and Heather Webb, is told almost entirely by letters. Most of the letters are between Evie and Thomas, her brother's best friend, but there are also letters between Evie and her brother Will, Evie and her best friend Alice and a few others. As the novel begins, Evie, Alice, Will and Thomas have plans to spend Christmas in Paris after the war is over but as the years and the war drags on those plans get left behind. The happy young people at the beginning are soon worn out with the constant bad news from the front and they realize that this war will take a toll on them both physically and mentally. Thomas longs to get home due to issues with his father's business and Evie yearns for a way that she can do more to help the war effort than by knitting gloves. As the letters between Evie and Thomas continue, they grow closer to each other and begin to fall in love. Will their love be able to overcome all that is going on in their worlds? Last Christmas in Paris is a fantastic book. By using letters, the reader could learn more about the personalities of the letter writers, their feeling with what was going on and their hope for their futures. I loved getting to know these characters and learning more about WWI. Be prepared, there will be tears so have Kleenex close to you. Find out more about Hazel at her website and connect with her on Facebook and Twitter. 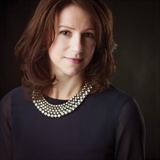 Find out more about Heather at her website and connect with her on Facebook and Twitter. Susan Roberts lives in North Carolina when she isn't traveling. 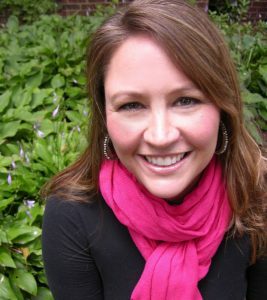 She and her husband enjoy traveling, gardening and spending time with their family and friends. She reads almost anything (and the piles of books in her house prove that) but her favorite genres are Southern fiction, women's fiction and thrillers. Susan is a top 1% Goodreads Reviewer. 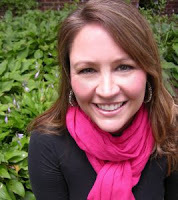 You can connect with her on Facebook, Goodreads or Twitter. I love getting to know characters through their letters - the epistolary format is one of my very favorites!